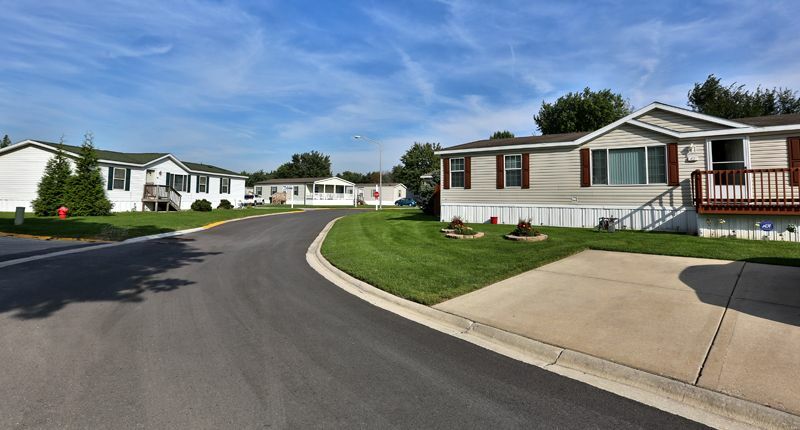 Datacomp maintains strong relationships within the nationwide lending community through its understanding of the manufactured housing industry, its focus on fast and efficient service, and the diversity of its products. Our solutions reduce risk and help create sustained profitability. 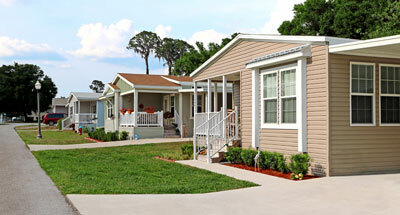 We provide information lenders need for accurate and secure programs on homes and communities nationwide. Lenders have a clear and legitimate interest in the condition and value of a home or property they will lend on. Due diligence requires a timely and reliable inspection and/or appraisal of the asset under consideration for financing, both to satisfy regulatory requirements and for documentation of internal lending practices. 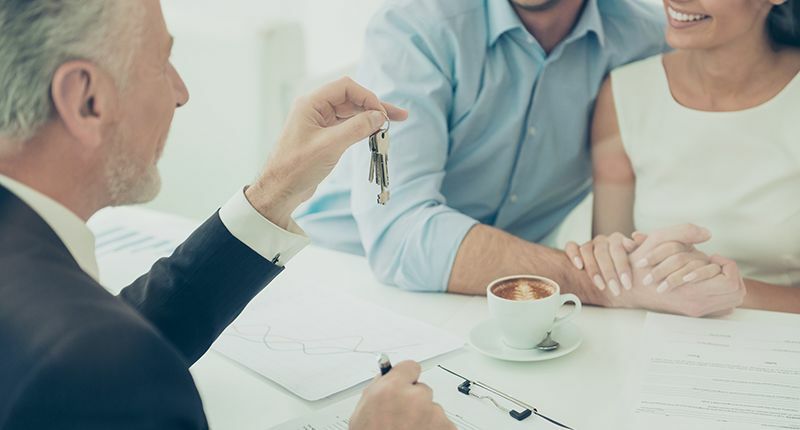 Find out essential details about a specific home, including average selling price and number of days on market for a resale home. 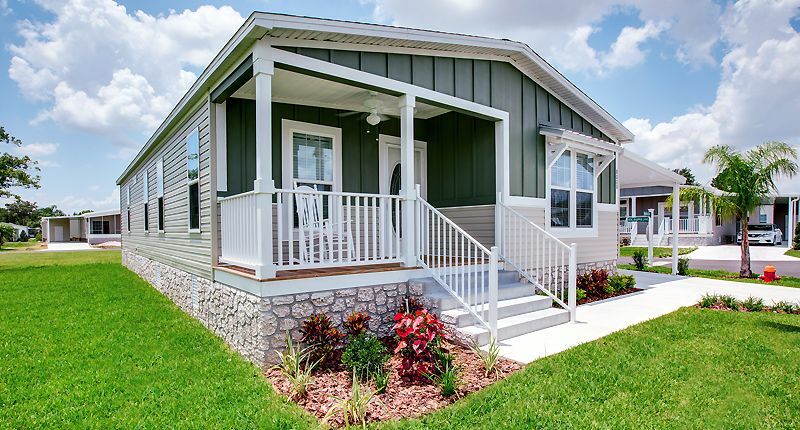 The Datacomp new home market-based appraisal follows the same methodology and criteria for valuations on residential site-built homes, a unique offering in the manufactured housing industry. We focus on a thorough inspection, finding recent and similar nearby sales, and conducting analysis of those comparable home sales to allow our appraisers to document an unbiased and expert opinion of value. 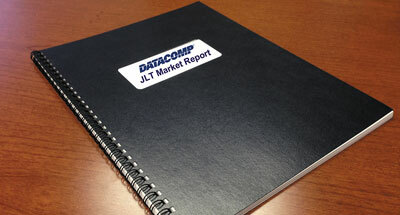 The Datacomp MSRV, or Market Suggested Retail Value, is a valuation report intended to fulfill the HPML appraisal rules for new manufactured homes. Based on our trusted platform for accurate, market-based valuations, the MSRV establishes an independent, local retail value for a new home based on actual market sales. 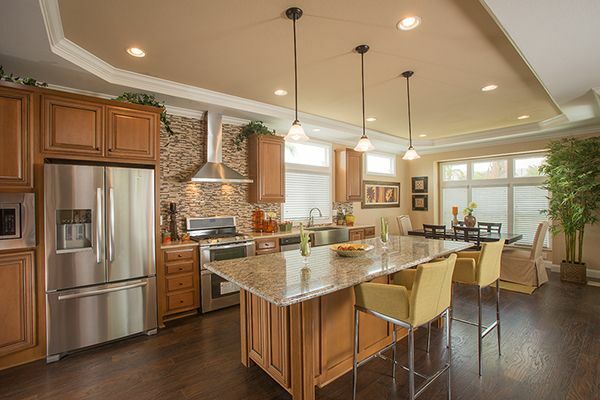 Our MSRV product uses a market approach based on comparable, new home sales transactions. Consistent retail values are provided through automated decision-support tools and are appraiser-reviewed for accuracy and reliability. 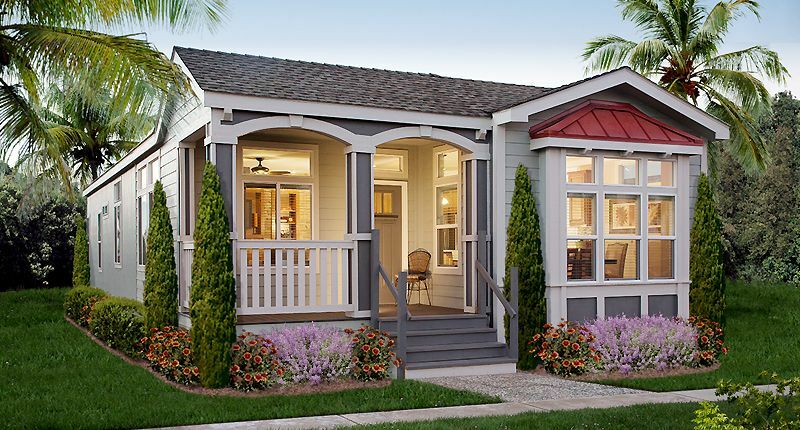 Investors are increasingly interested in “books” of homes or the cumulative homes value within a particular community. Meaningful valuations on these kind of collected assets can be difficult to obtain. But Datacomp is able to use its documentation from more than 5 million valuations nationwide, as well as its understanding of MH community performance in specific regions, to form a baseline for portfolio valuations of this class. Chances are at least one of our inspectors has spent time in your community of interest. With a network of more than 700 field inspectors, and historical knowledge of how communities operate in specific regions, Datacomp can do the research, document findings and produce a report that assigns a 1- to 5-star rating on any community of interest in the U.S. 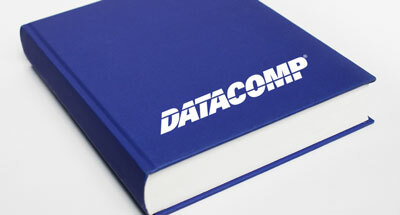 The most clear and essential service Datacomp provides is evidence that a home actually exists. We verify make, model and serial number, year and size. We document the options and accessories within the home, take photographs on exterior and interior elements and comment on any apparent defects or improvements. However, a home inspection from Datacomp is not a structural or mechanical inspection. Inspections that detail HVAC systems, the integrity of the roof, tie downs, belly, plumbing and other such attributes require a full appraisal. In other word, Datacomp’s home inspection services essentially is the appraisal minus the valuation. The Datacomp home inspection report is designed to bring attention to any major structural flaws, and is best suited to lenders who are less concerned with collateral value and primarily want to satisfy due diligence requirements. Maybe the loan is already secured, and the lender is looking back to check a box. An inspector on a post-site inspection typically stays on the exterior of the home, often called by a lender to assure that a site is prepped and ready for home delivery, verification that a home has been delivered and properly sited, or appears in general working condition leading to a re-sale or re-finance. Datacomp works in communities across the country every day, and our inspectors keep meticulous notes from community owners and managers on profile changes on a property. These profile changes include community age restrictions, pet restrictions, available amenities such as pool or community center, as well as more technical apparatus including types of water metering and storm water drainage systems. 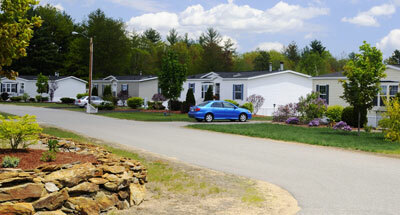 Manufactured housing is a niche industry requiring specialized information. 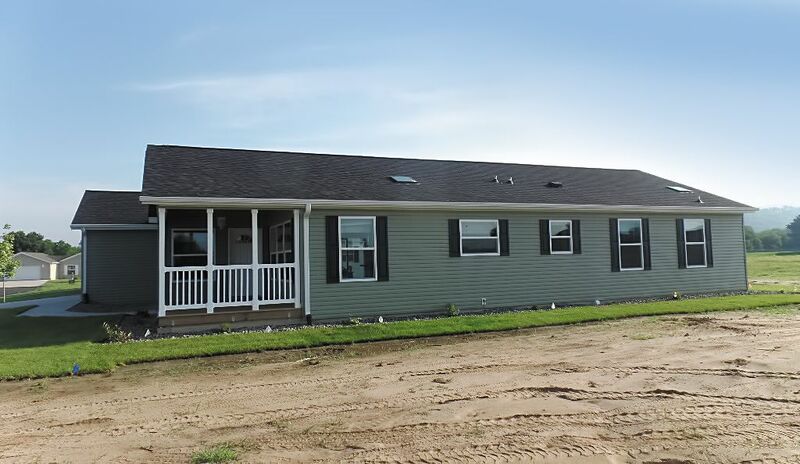 We help lenders by providing high quality documentation for the condition and value of a manufactured home, portfolio of homes or manufactured home community. Datacomp provides these services and detailed reports to help create transparency and stability in lending, for financial institutions and for the buyers and sellers they serve.